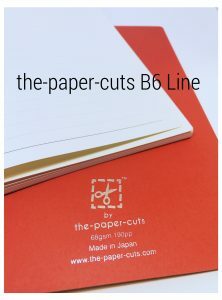 The Paper Cuts – A dedicated provider of quality writing instruments. We are looking for quality and originality. We always try our best discovering high quality and unique daily use products from around the world. While using them, we are like listening to their stories as if the products were alive and we admire the creative spirit of their creators. We like to share our discoveries with other people around the world and wish the others have the same fun as we do. 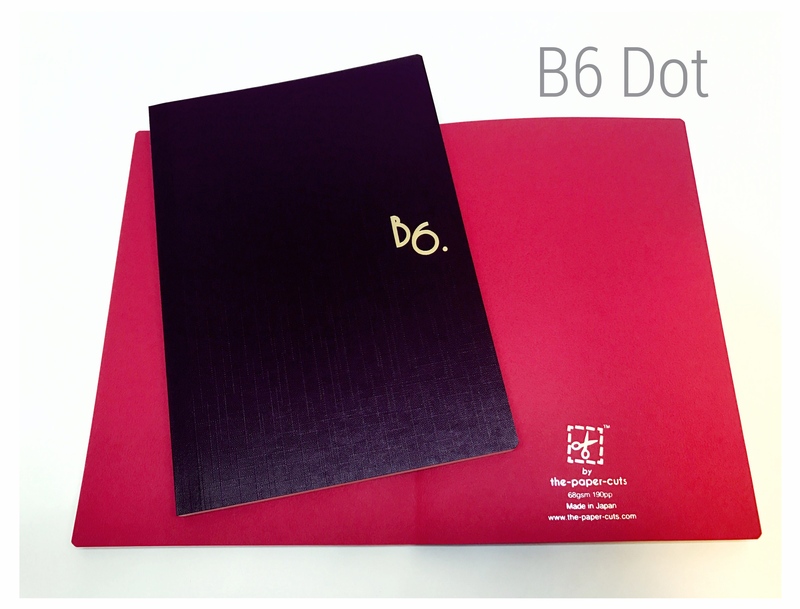 Our notebooks feature the wonderful Hobonichi Diary Paper. This high performance, fountain pen friendly paper can withstand the wettest of pens without any feathering or bleed-through. 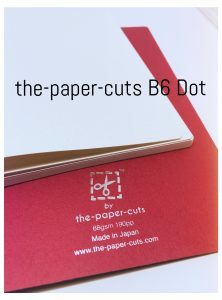 What makes this paper even more amazing is that it is extremely thin and lightweight. 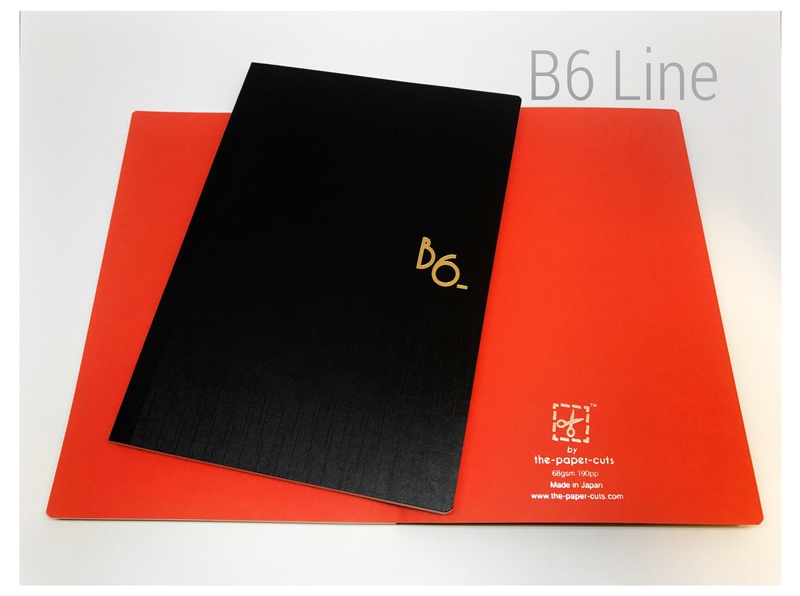 The notebooks have 192 pages of 68gsm paper and are just 9mm thick. All while weighing less than 180 grams. 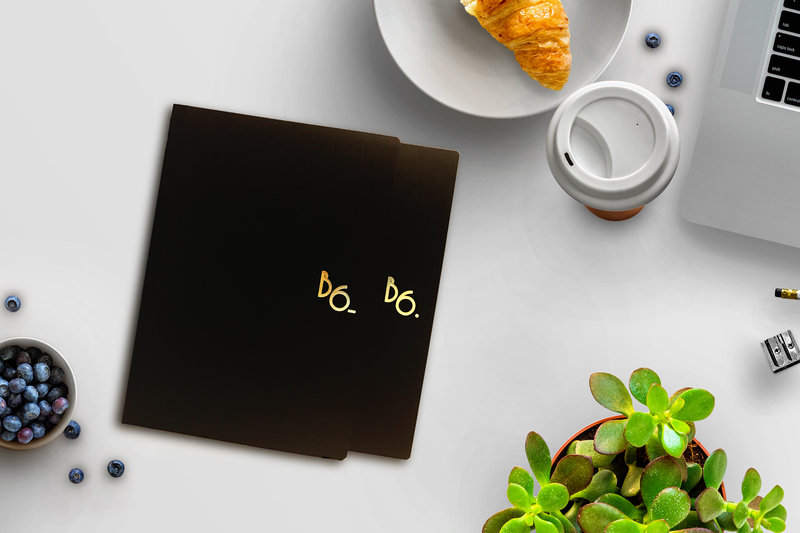 We designed our notebooks with comfort in mind. The paper’s light cream color is warm and inviting to write on. The notebooks are sewn bound, which means they can easily open completely flat on the table. We created both dot and line versions for you to choose from. Suitable for various writing, painting, drawing instruments: pencil, ball pen, fountain pen, water colour or even Chinese ink. This notebook is simple and attractive. It’s thin, because of the paper inside. It has very slightly rounded corners, a black front and back cover, and spine, with a linen-like texture. It feels more like a slightly plastic-coated cover, which I think looks really good and it’s practical as well. Send us an email at: hello@the-paper-cuts.com or use the contact form below. Copyright 2017 The Paper Cuts. All rights reserved.